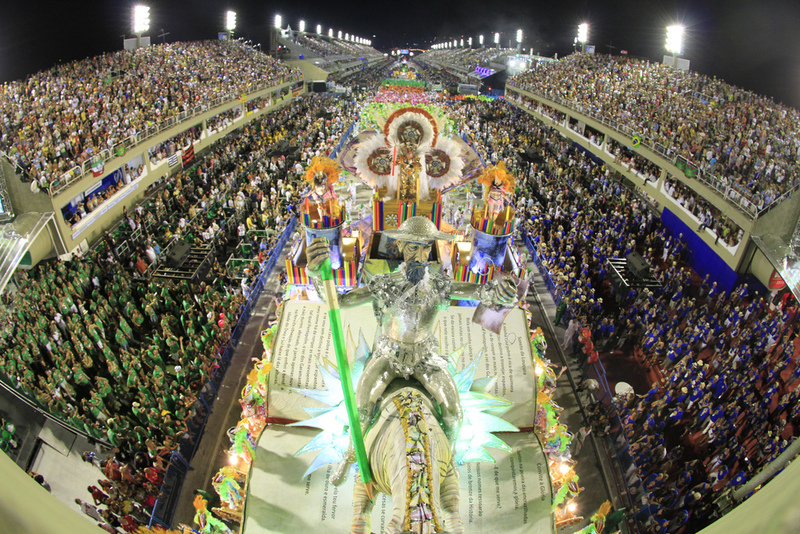 Carnival is an annual celebration that embraces the entire country, even a business centre like São Paulo. The celebrations have far more impact on Rio and Brazil and its economy than the Christmas and New Year holidays. Most offices and businesses will close for the week of Carnival. Carnival is a moveable feast that is tied to the Roman Catholic calendar. It takes place from the Friday prior to Ash Wednesday and continues up to and including Ash Wednesday itself. In some cities and towns, including Rio, the celebrations take over the entire week and the following weekend. The earliest date carnival can occur is 30 January – 4 February, but that won’t happen until 2285. The latest is 5-10 March, and that will next happen in 2038. Rio de Janeiro is the most famous and the largest of Brazil’s carnival celebrations. 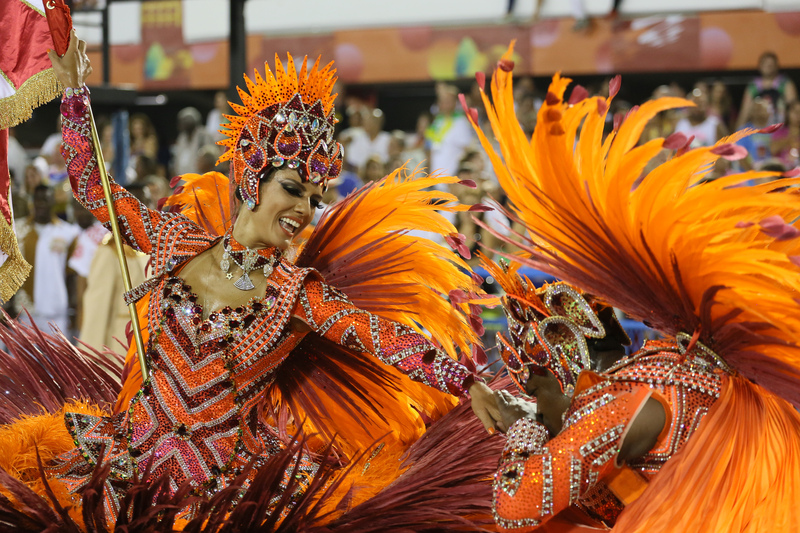 In Rio the focus is on samba and the parade of the samba schools organised by the League of Samba Schools on the Sunday and Monday evenings. 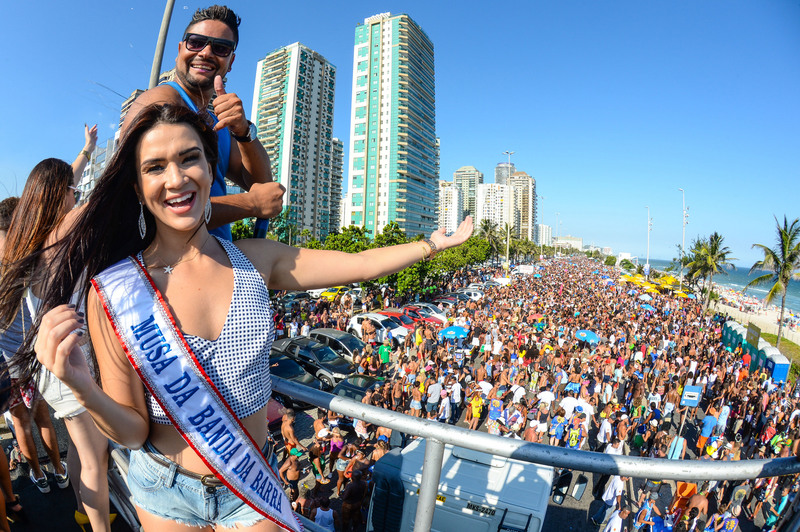 Tickets for most major carnival activities in Rio can be reserved in advance through LIESA and the better tour operators. Normally six schools parade on Sunday night and six on Monday , but as no schools were relegated in 2017 and 2018, seven schools paraded each night in 2019, and 13 will parade in 2020. 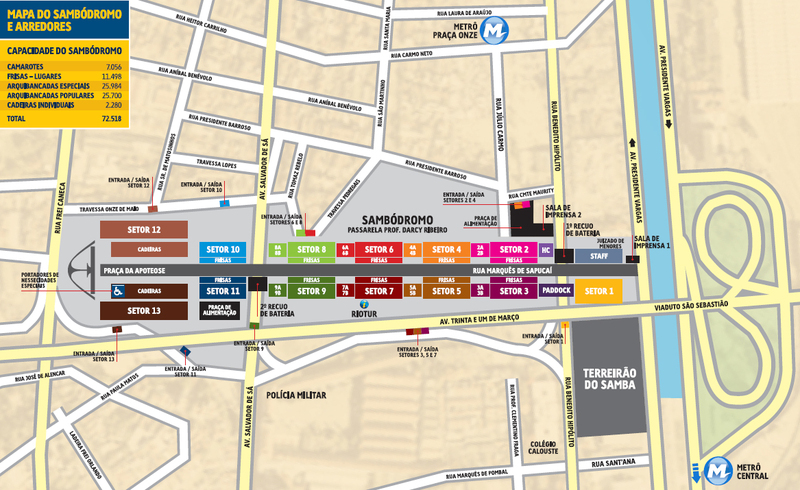 Rio’s carnival is larger, livelier, louder and more incredible than anything one can possibly imagine or explain to you. Even living in Rio for the twelve months prior to carnival is no preparation for what happens in the weeks surrounding the event itself and, despite appearances or what you may have read in magazines and newspapers, Rio’s carnival is not designed to attract foreign tourists, nor is it violent or dangerous. 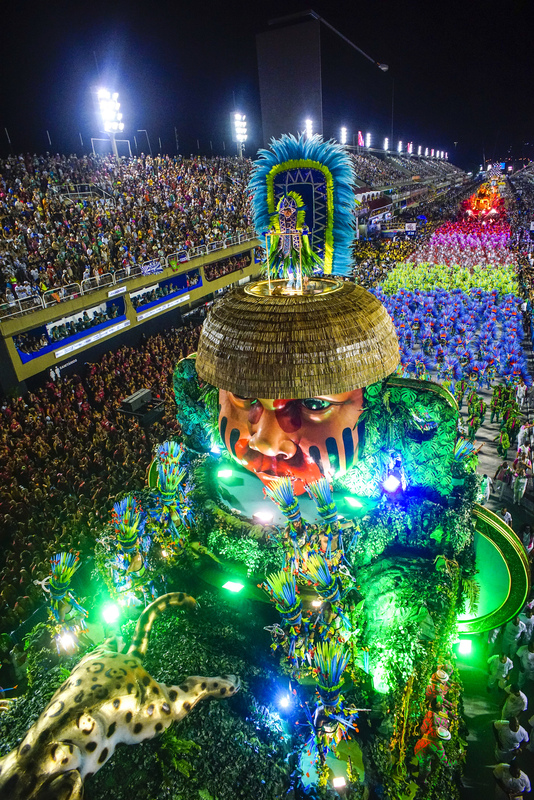 Brazil’s carnival is a genuine national celebration, which for most Brazilians is more important than Christmas, New Year and Easter all rolled into one. It is the size of carnival that often overwhelms the foreign visitor. 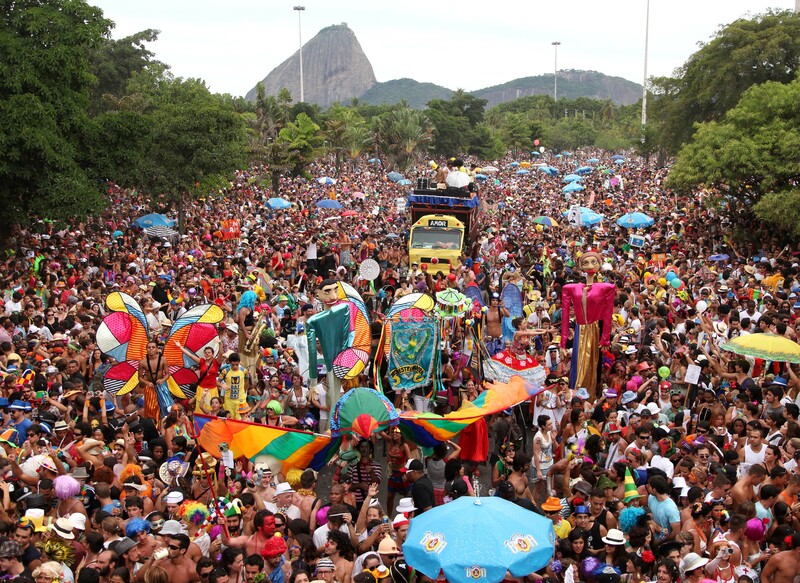 It is not an event that is restricted to one area or one social class, but is a celebration, party if you like, that takes over the entire population, and in Rio that means a city that is one of the ten largest in the world. To survive and enjoy carnival in Rio you are probably going to need al lot of stamina, a fair amount of money and a touch of good humour when not everything goes to plan. But what is carnival in Rio? 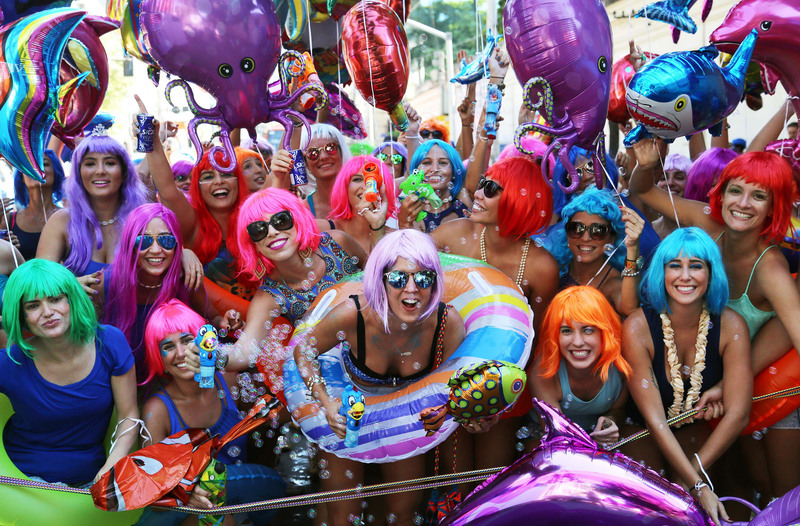 Well, other than the general air of madness and goodwill that pervades the city, carnival in Rio has three main ingredients and they are the parade, the balls, held in clubs and hotels across the city, and the ever more important street carnival. Street carnival does was its says on the label, with hundreds of bands, or “blocos”, going out in the streets all across Rio in the weeks running up to and over carnival. Some will attract a couple of hundred followers, but others will be followed by millions. And we do mean millions of fans and followers. This amazing tilt shift video, The City of Samba by Keith Loutit and Jarbas Agnelli will give you a little taste of the Rio carnival parade, even in the rain, and the city itself. Click here for more images from the first day or second day of the parades in 2019 .